For businesses of all types and sizes, whether the system is a rooftop installation or ground-mount, REC Solar REC275 TwinPeak 2 Poly 275W All Black Solar Panel has an innovative design with high panel efficiency and power output. This means that you can enjoy maximum power in the space available. In parallel, REC TwinPeak panels can deliver a system with the required power using fewer panels. Fighting with shading? 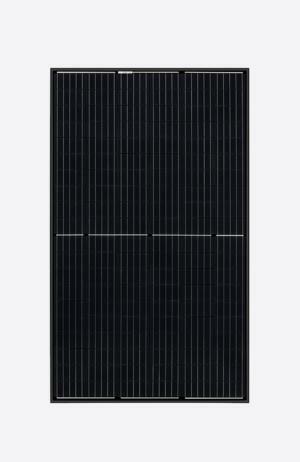 REC Solar REC275 TwinPeak 2 Poly 275W All Black Solar Panel with superior performance overcomes your problem. REC TwinPeak and REC TwinPeak 2 panels come in a choice of silver or black frame, plus a full-black variant (BLK2) with black cells, black frame, and black backsheet, so that you can select the look that best suits your business’ premises.